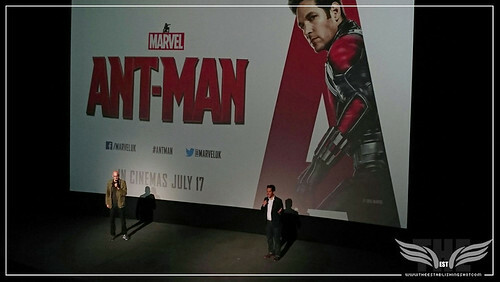 Earlier this week we were fortunate to crack invites an early screening to one of this Summer's big blockbusters - Marvel's Ant-Man. And boy did we have a lot of fun! 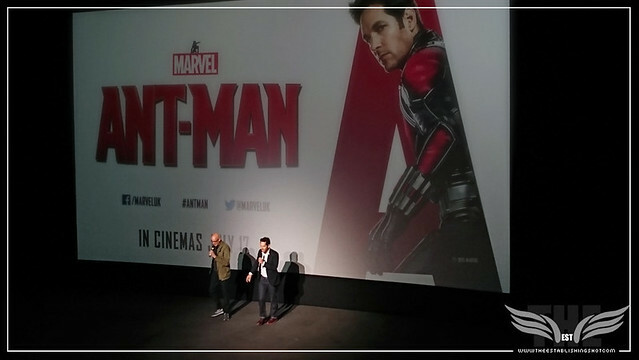 But this isn't about my thoughts on Ant-Man rather the very special surprise we got before the film started as Marvel brought along two very special guests. 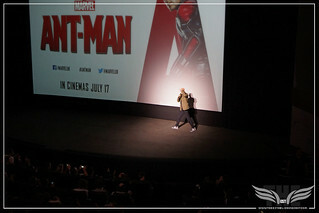 After Stu Oakley from Disney hopped on stage to welcome us and tell us to put away our phones and cameras he surprised us by inviting Ant-Man Director Peyton Reed onto the stage to introduce Ant-Man to us. Now if you are a comic fan I know what you are thinking – no you are not the only comic reader who thinks Peyton Reed sounds like he should be part of Reed Richards' Fantastic Four family. 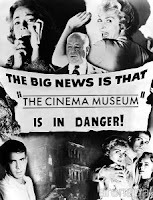 But you may surprised to find out that for awhile Peyton Reed along with Buffy the Vampire Slayer writer (and Joss Whedon collaborator) Doug Petrie was actually set to bring the “first” new version The Fantastic Four to the big screen. Sadly it didn't work out. 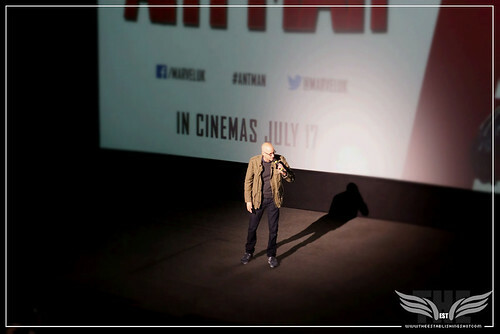 But 15 years later Peyton Reed is back helming a major superhero film Ant-Man for Marvel and Doug Petrie is Co-Producing Marvel's Daredevil for Netflix. And from what I have seen some of the elements from their original version of The Fantastic Four have in some form actually made it on to the big screen in Ant-Man. *Ahem* heist, anyone? 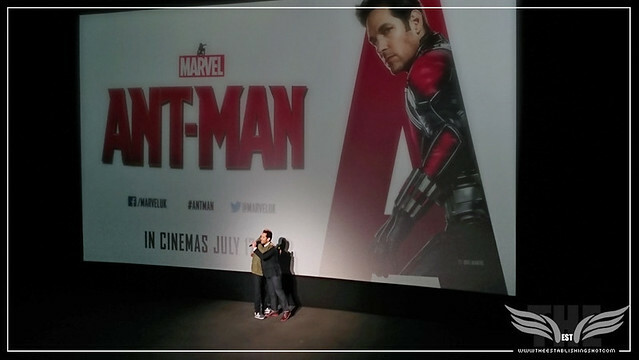 But wait there is more - just as it seemed Reed was about to leave the stage he invited Ant-Man himself Paul Rudd up onto the stage to say - hi, as well. I am not going to lie. 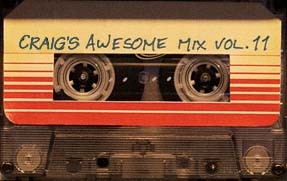 I had to fight the constant need to shout out - would he be “slappin the bass” for us on the stage? 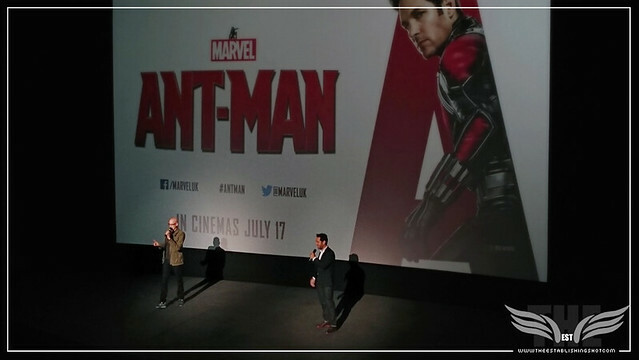 Some thoughts about Peyton Reed's Ant-Man a film particularly aimed at the younger members of the family as well as some interesting bits from the press conference will be up shortly . 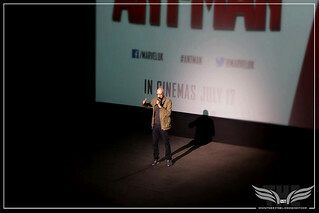 In the meantime here is what went down at the London Ant-Man screening. 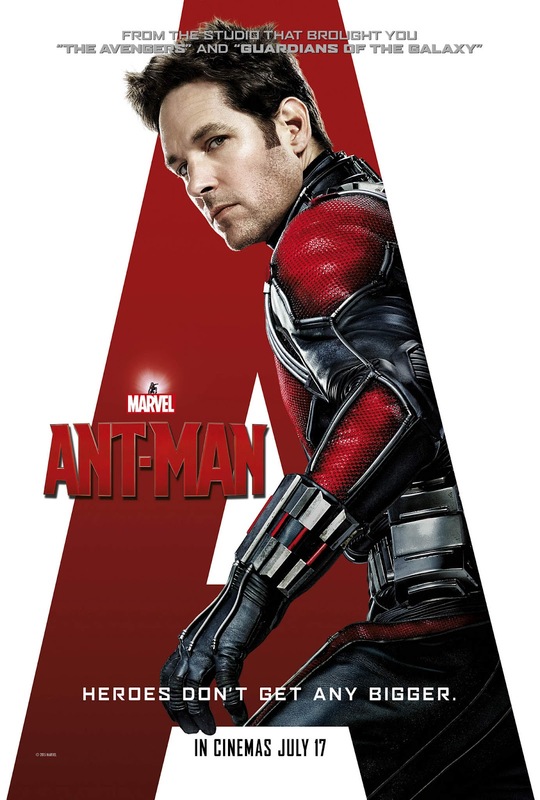 Marvel’s “Ant-Man” delivers a high-stakes, tension-filled adventure on July 17, 2015.